modern Indian painting and also a noted writer for children. Tagore also started integration of Chinese and Japanese calligraphic traditions into his style. 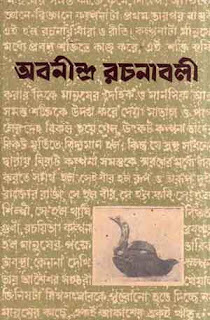 Read or collect Bengali PDF E-books and enjoy this excellent Bengali story book PDF by famous Bengali author Abanindranath Tagore.